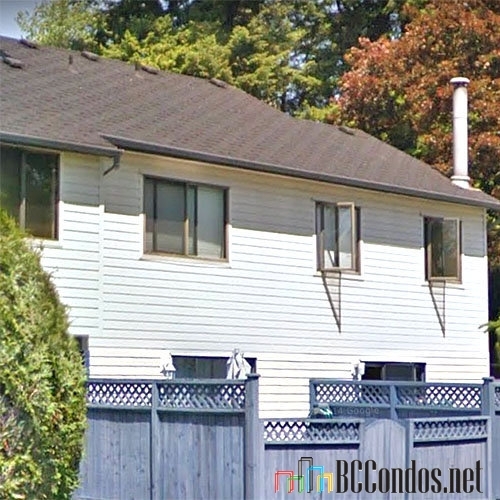 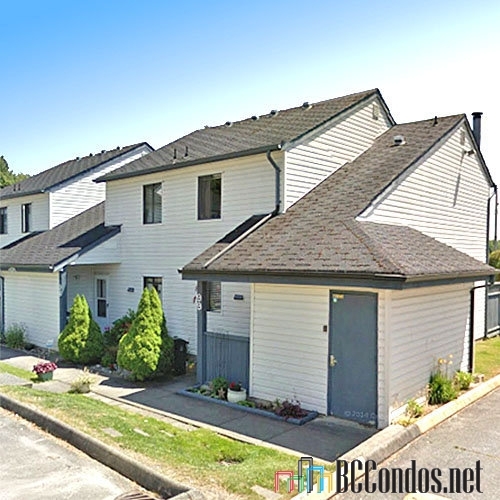 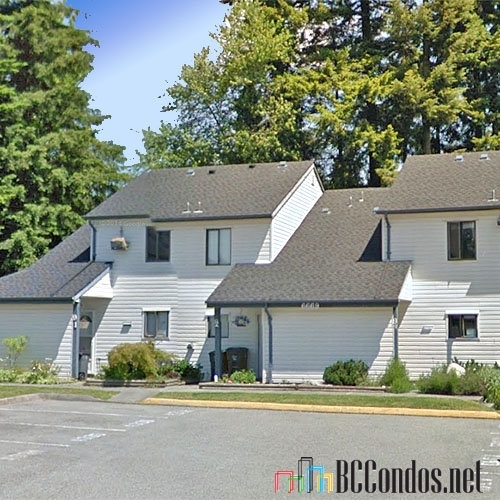 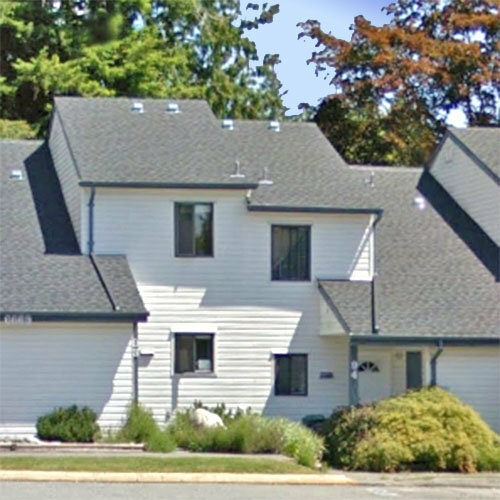 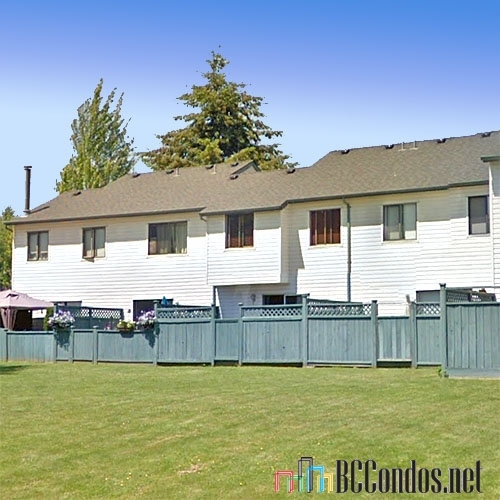 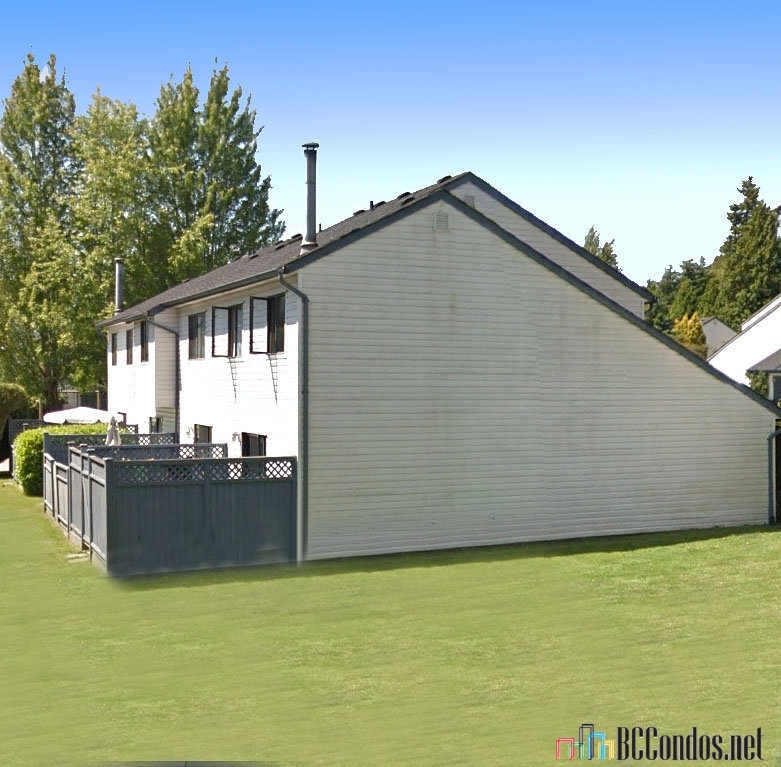 Hyland Creek Estates - 13722 67th Avenue, Surrey, BC V3W 6X6, Canada, Strata Plan NWS1187, 2 levels, 152 townhomes, built 1978 - located at the corner of King George Blvd and 68th Avenue in East Newton neighborhood of Surrey. 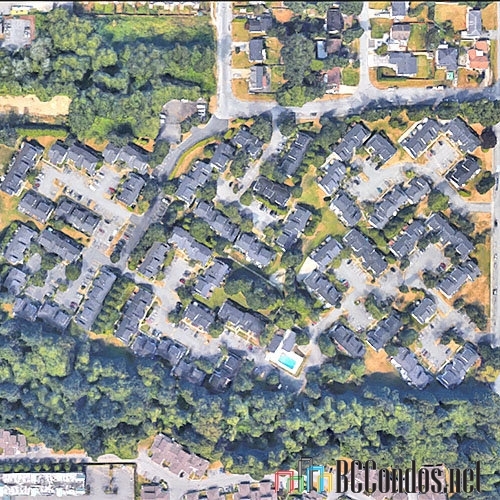 Hyland Creek is the lifestyle community merging urban living and serene landscaping. 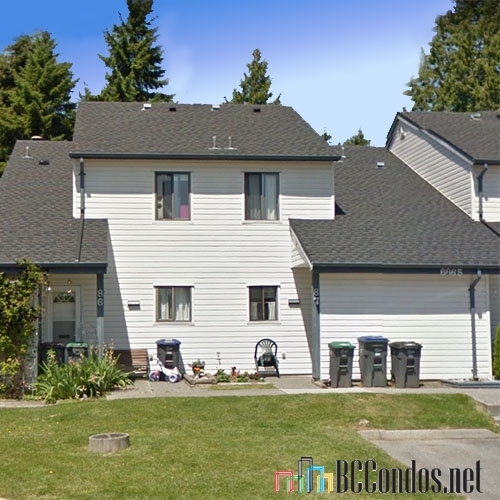 This development consists of 152 townhomes with addresses at 13604 - 13762 67 Avenue and 100 townhomes with addresses at 6601 - 6673 138 Street.